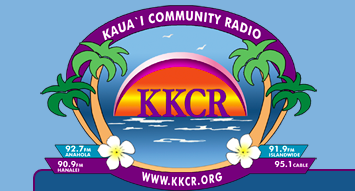 Tune in to KKCR (Hawaii) at 7:30pm EST for a live interview featuring the Bitter Liberals music. Learn more about Where’s Aubrey and Chaukori Blue on the Where’s Aubrey website. Learn more about Gary McGraw on his website. This entry was posted in band, bitter liberals and tagged april claggett, bitter liberals, chaukori blue, entertainment, fiddle, gary mcgraw, Hawaii, KKCR, live, mp3, radio, recording, rhine singleton, where's aubrey. Bookmark the permalink.